If you need space then this one is for you. 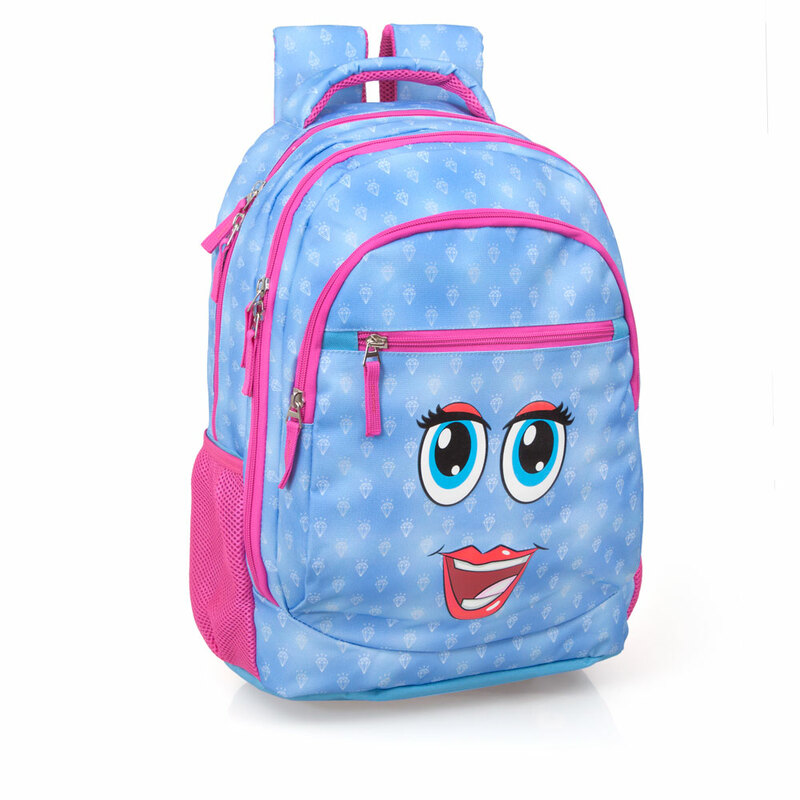 Backpacks with a fabulous Faces Diamonds design. Features padded back support, adjustable and padded straps, front pocket, carry handle and PREMIUM anti-sweat mesh material on both straps and back panel.